Author Ron D. Voigts: Plotting the Murder: On Sale at Amazon. 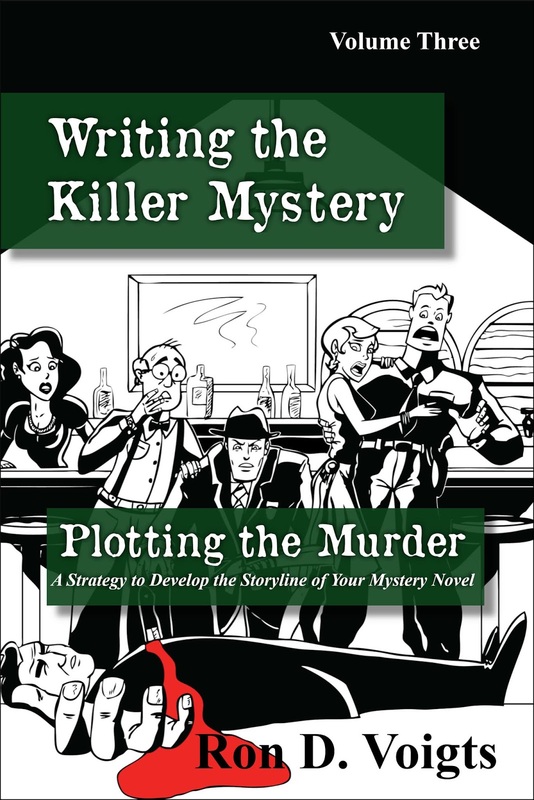 Plotting the Murder: On Sale at Amazon. 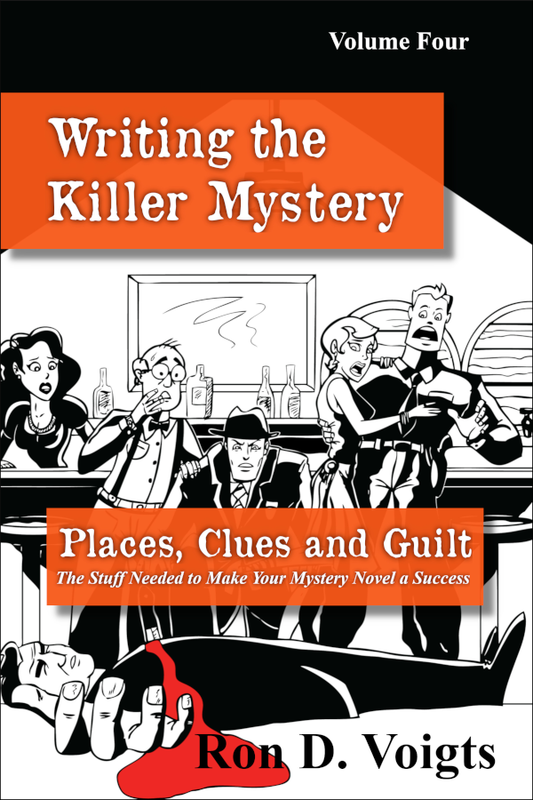 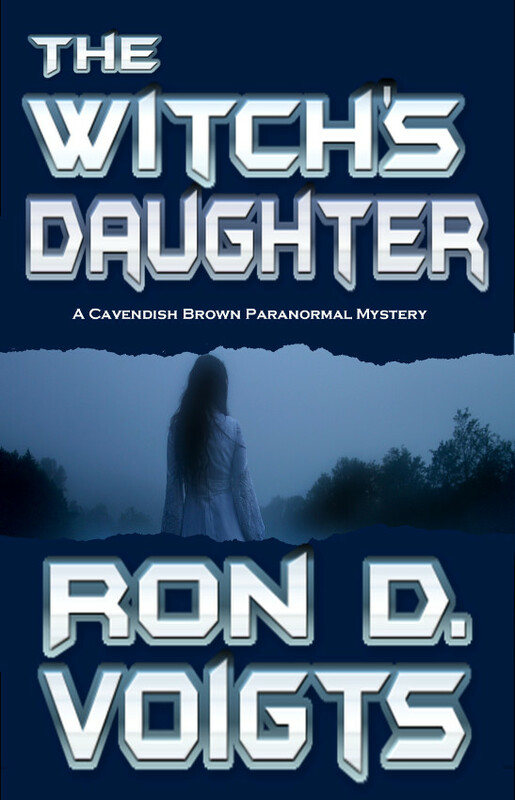 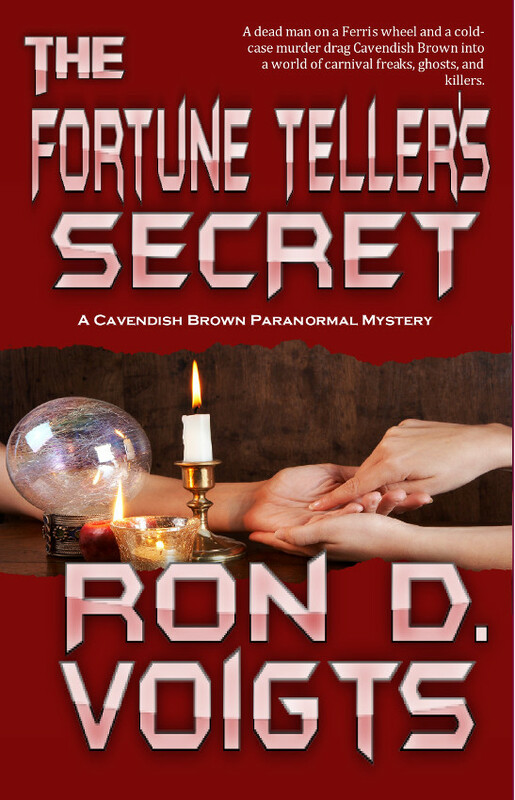 Countdown sale is going on at Amazon for Book 3 in Writing the Killer Mystery, Plotting the Murder.